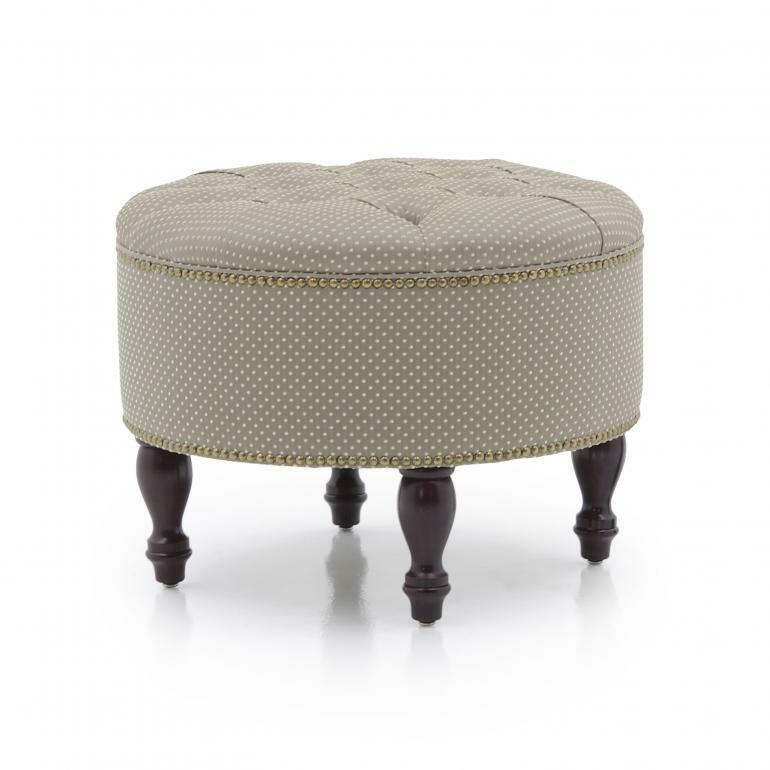 Elegant ottoman with rectangular beech wood structure. The deep-buttoned upholstery adds a unique touch of elegance. 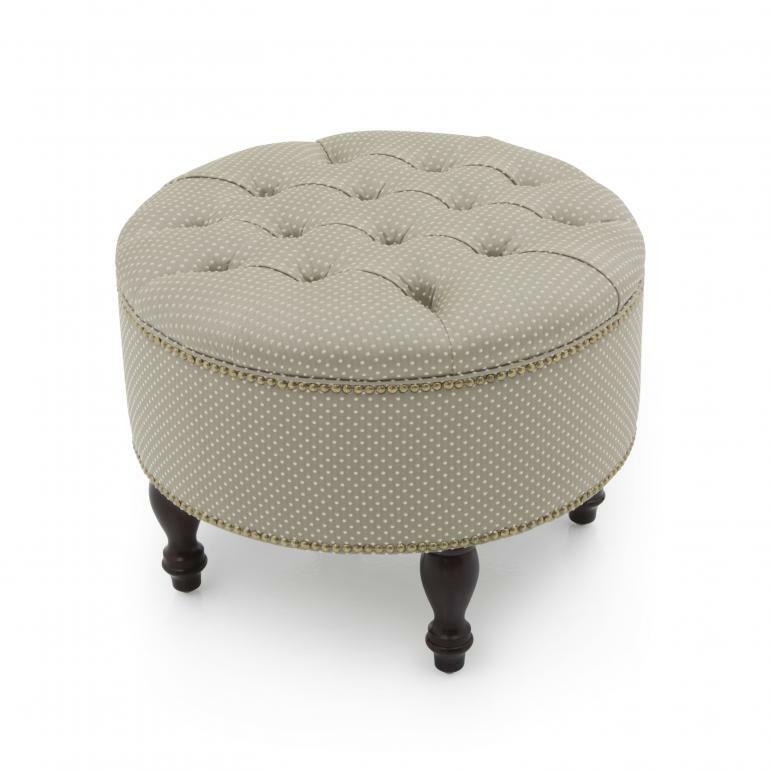 It is upholstered with webbing and superior quality foam.